I have come back to this question many times. Maybe I am cheating by answering the same question more than once but oh well…the answer is never the same. The answer could go on for days and weeks and months and lifetimes. There are days when I feel insanely inspired by almost everything around me. I can be inspired by taking candid shots of the little girls that I nanny for. I can be inspired by listening to other people’s conversations (yes I guess you would call that eavesdropping). I can be inspired by the lyrics of a song. I constantly have this creative energy running through my veins. I want to write about everything that inspires me if I possibly can. I love to design collages and find quotes that tug at my soul. Last night I watched a great documentary called Exit Through the Gift Shop. 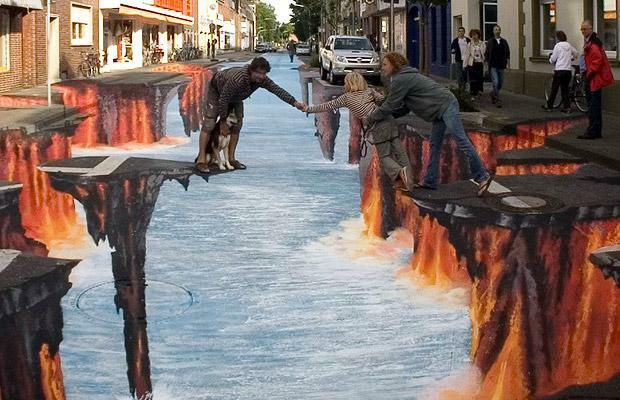 It showed the lives and creativity of street artists. 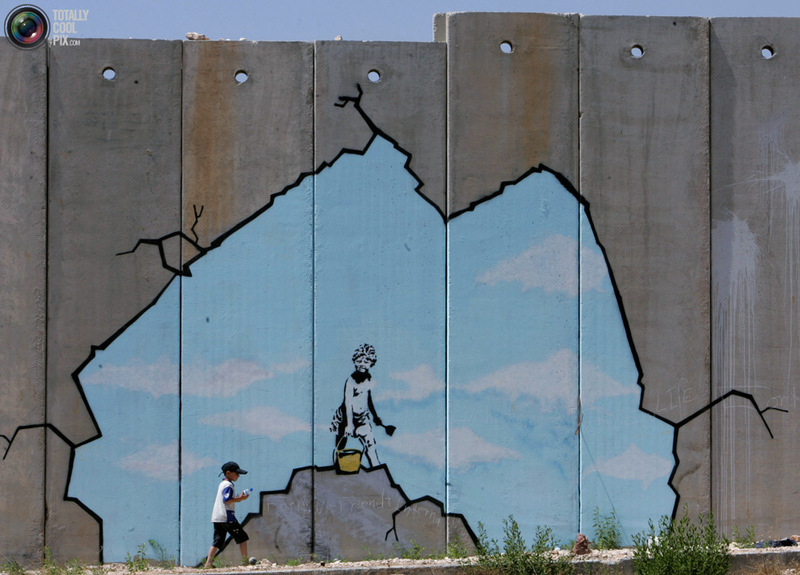 The documentary was made (with the help of others) by a very secret street artist named Banksy. 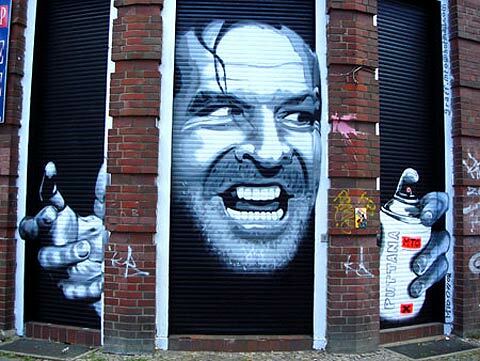 Some people would look at him (along with a bunch of other street artists) that just go around defacing buildings but that is not at all the intention. These street artists have an amazing gift and they choose to share it within constantly being in the spotlight. It is not about the money for them but instead about the art and the message it sounds out to the public. That is great inspiration for me. I think it would be the most amazing thing to have a trademark of your own stamped in different areas all over the world. 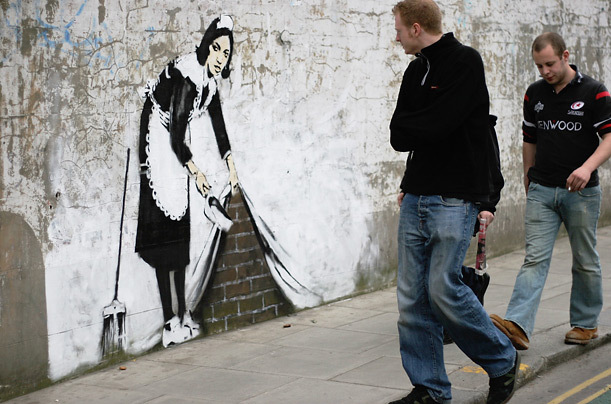 The street artist has their own way of doing things and does not conform to societal rules. Of course, if you know me in any sense, you know how appealing that is to me. I find it unbelievably inspirational when someone goes against the rules of society (peacefully of course) to express their own individuality. 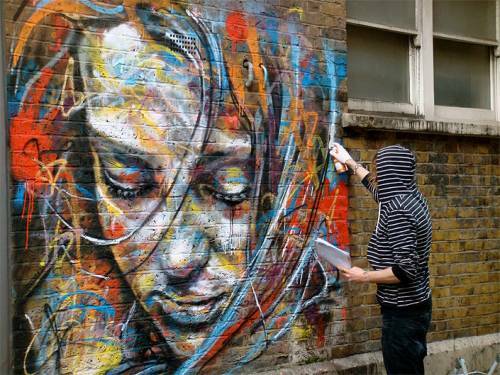 I believe that is the sole purpose of the street artist…no 2 people are the same. They have not sat in numerous art classes and have not been told what art is or isn’t. Art is what they want it to be. Exit Through the Gift Shop is a fascinating movie. What inspires me? It can be something small and seemingly “everyday” if I just stop and really pay attention. I am very much inspired by all these photos here–and by all the singing birds rejoicing in the recent rains here in NW Alabama. Birdsong has always been a source of uplift in my life, no matter what, no matter when!